The driveway is an entrance to your home and thus its positioning makes for an elegant feature. A well-dressed driveway will add charm and timeless character to your property. In saying this, it can be a high-cost investment installing a concrete driveway and takes a more significant investment to dress it with cobblestones, pavers or something else. 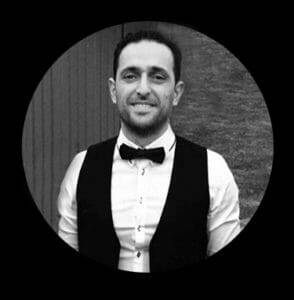 It’s key to remember that you are adding long term value to your property and deserve to enjoy your home, the way you like – You’ve worked hard to reach this point and once you have, it’s only fitting to do what you deserve, the right way. First things first, ensure you have 120mm re-enforced Concrete slab for your driveway. Considering aspects like expansion and contraction, make sure you have an expansion joint in place to allow the concrete to move freely. Secondly, consider what adhesives you will use to install your paving on your new driveway. 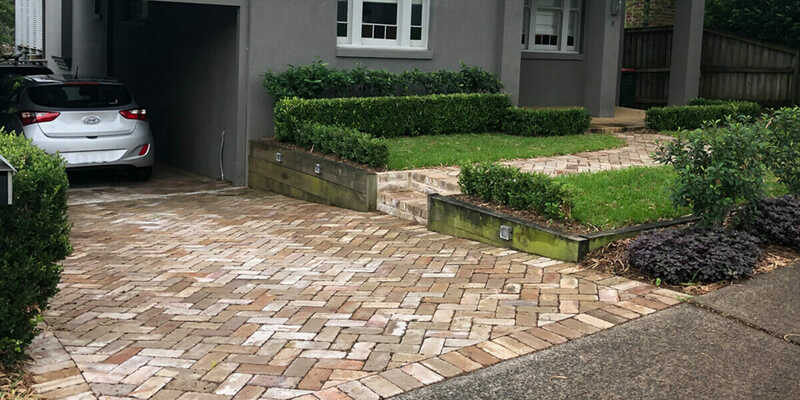 Driveway doesn’t command the same installation products as areas that take foot-traffic, for a driveway, there are more specific products as the area deals with much more weight than a regular footpath or entertaining area. It’s important to use a glue that has added flexibility to provide a higher bonding strength which is demanded by vehicle weight and vibrations. A good adhesive should provide for flexibility as well as strength. Consider using a flexible grout, for Cobblestones we recommend the product from Ardex called WJ50 mixed with the Ardex Grout Booster. The WJ50 is a sanded, cement-based grout and is ideal for use in joint widths 2mm to 50mm wide without shrinking. This grout is simple to use and has superior colour consistency. When combined with the booster which is a water-based, synthetic polymer grout additive – The strength is improved in areas such as adhesion, flexibility and abrasion resistance. Now, to dress the concrete slab – you can pick from a variety of materials. You need to consider factors such as grip strength, density and lastly colour. There are numerous options available on the market, choose one that will be perfectly tailored to your individual tastes and lifestyle. If you’d like advice on what the right products to use for your individual circumstances are, give us a call. Cobblestones are a versatile and beautiful timeless paving solution. Exuding old European character with superb density and grip strength, cobblestones serve as an un-rivalled paving option for your driveway. Cobblestones are generally made from very strong natural stone materials such as granite, quartzite or bluestone and are the superior option when it comes to steep driveways. The natural raw texture of Cobblestones furthermore ads grip strength to your vehicle tyres and creates a safe environment for constant use. With ample natural stone materials to choose from and many different designs, it’s super easy to create a beautiful feature driveway. For the curved driveway or centre circular driveways, borders created from cobblestone materials and for example, the use of cobblestones in a fan pattern work incredibly well. Modern cobblestones are based off the century-old roads and walkways you’ve seen in Europe and are comprised of smaller pieces of stones set apart from each other in a tactful way to create the traditional cobblestone look. 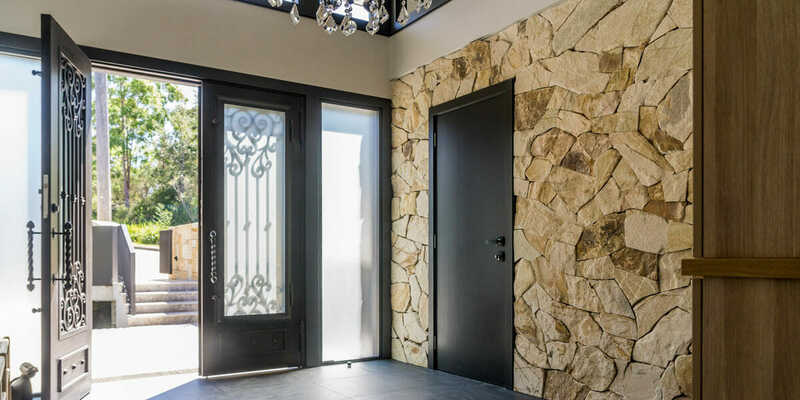 With style options ranging from Chicago pattern, Brick Pattern, Herringbone Pattern, Straight Pattern and more – there are countless designs you can create to turn your driveway into a focal point for the front of your home. 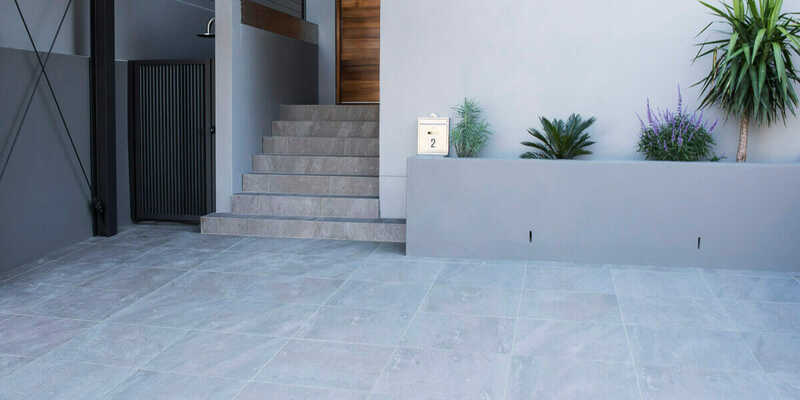 Stone Pavers are a popular choice amongst Australian homeowners, with large beautiful formats and vivid natural colours – It is not hard to see why. The most noteworthy materials for driveways are Granite Pavers, Basalt Pavers (Bluestone) Quartz Pavers and Porphyry pavers. The dense genetic makeup of the mentioned types of natural stones provides a solid base for your driveway. If you decide to use natural stone paver for your driveway, it’s vital to consider the thickness of the pavers (we recommend 30mm for the pavers mentioned above) as vehicles going on and off your driveway bring a considerably heavy load to the natural stone. 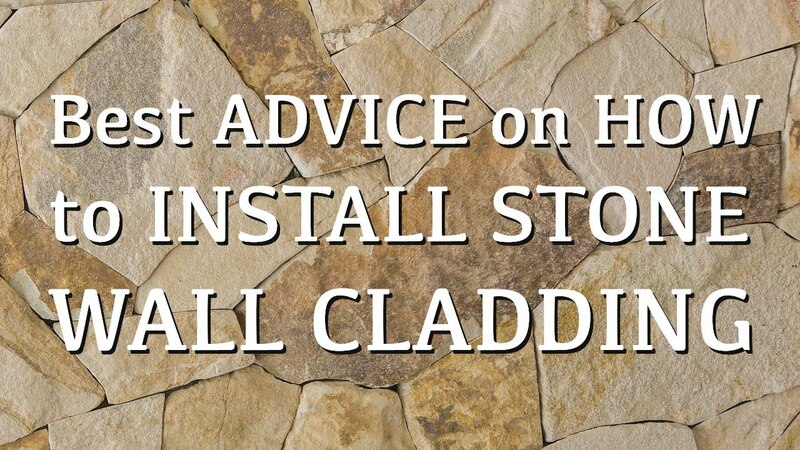 Stone pavers are a completely natural product and all-natural stones can have small hairline fractures that are times aren’t visible to the naked eye – by using thicker pavers you are allowing less room for potential breakages down the track. Stone pavers are a beautiful option for the driveway and if you pick the right type of paver, your driveway will stand the test of time. Structural porcelain pavers are extremely strong, durable and hard-wearing. With a multitude of colours and prints to choose from, you can create a stone-look driveway without the fuss! If you’ve read any of our other posts, you would know exactly what the benefits are. With the ability to withstand permanent stains and a world of strength, it’s easy to see why this modern-day option would suit any homeowner or commercial project as a driveway option. Porcelain pavers can be used anywhere and everywhere. No need to seal these pavers, they are cost-effective, and you can create driveways that looks like Granite all the way to Travertine. With so many benefits available the most noteworthy for this article is the massive break load and the multitude of prints & looks. Concrete pavers are available in a wide range of shapes, patterns, colours and styles. With availability in traditional rectangular or square formats as well as interlocking circular pavers, there are many creative ways to dress your driveway to your tastes. Concrete pavers will improve traction as opposed to regular concrete and also provide added strength for your vehicle load when interlocking pavers are used. A cost-effective solution to dressing your driveway, it is relatively easy to repair or change over any ill-affected pavers down the track. Clay Brick Pavers have been used as paving material for centuries. With a good combination of colours, textures and character there are many choices when it comes to this form of paving. Clay pavers have been around for centuries and are made from baked clay. These pavers give a good foundation to create a countless look eg. herringbone patterns, weaves or even running bond. Whilst Clay Brick pavers are somewhat fragile compared to other types of paving options out there, they can still be used for a driveway. An eco-friendly option, clay is a natural material and be cleaned and re-used in the future. All in all, there are some great different options out there to dress your driveway with. The main focus points for each of you should be to determine which option holds the most value for you. 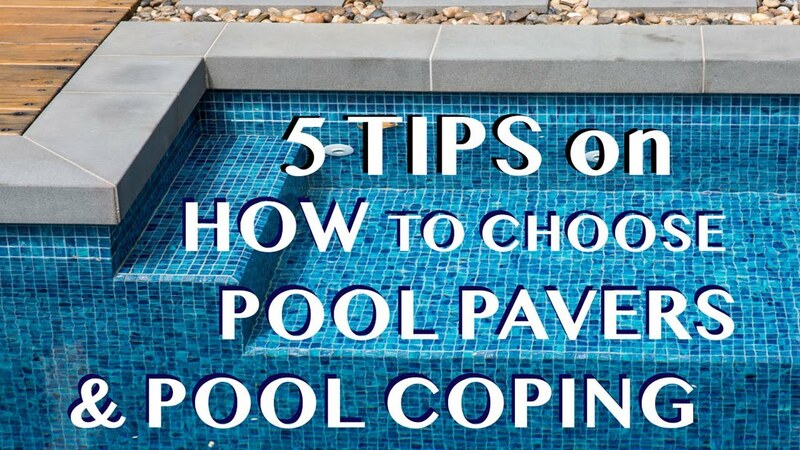 For example, If you have an area that has many trees overhanging it would be a wiser choice to go with material like Porcelain Pavers as opposed to a Natural Stone Pavers. If your budget doesn’t quite allow for Cobblestones, it may be more beneficial to go with Concrete Pavers. Each individual circumstance differs, at Armstone we can help you determine what the right option for you will be. If you’d like to give us a call. I truly like to reading your post. Thank you so much for taking the time to share such nice information.